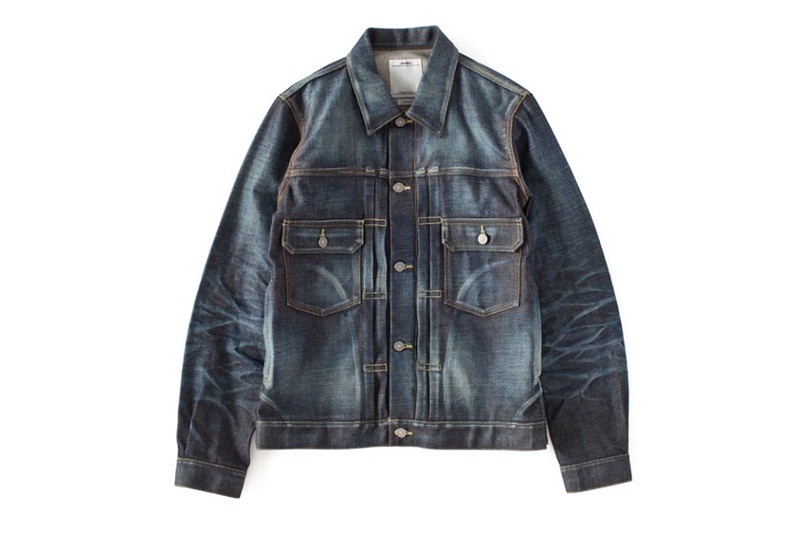 As part of its 2014 autumn winter release visvim has unveiled the SS 101 JKT NON-WASHED. The denim jacket is made from 14oz brown selvedge, unwashed and distressed for a worn-in look. Custom buttons, fasteners and rivets offer quaint accents to complement the vintage-looking piece, while chest and hip pockets round out the jacket with a classic finish. This entry was posted in Denim, Jackets, Visvim and tagged 2014, Autumn Winter, Denim Jacket, SS 101 JKT NON-WASHED, Visvim. Bookmark the permalink.